Saturday, April 6 through October; 11 a.m. to 6 p.m. 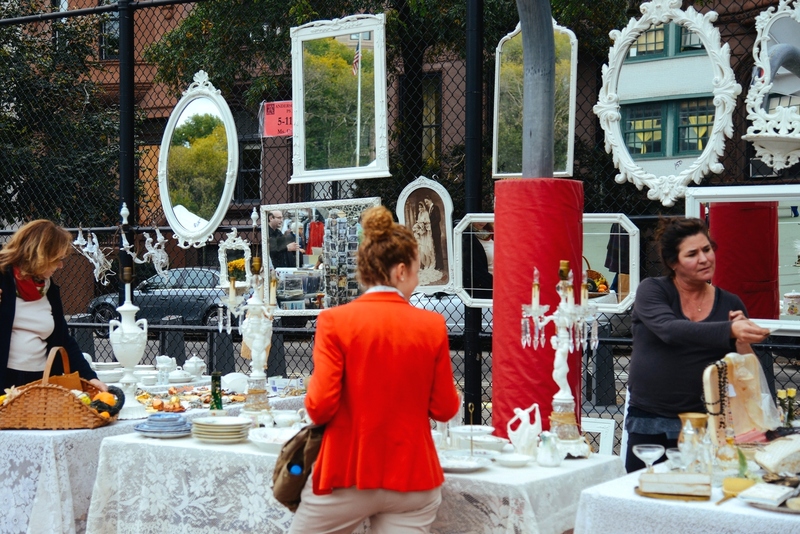 The venerable Brooklyn Flea has come a long way from its birthplace in a schoolyard in Fort Greene. 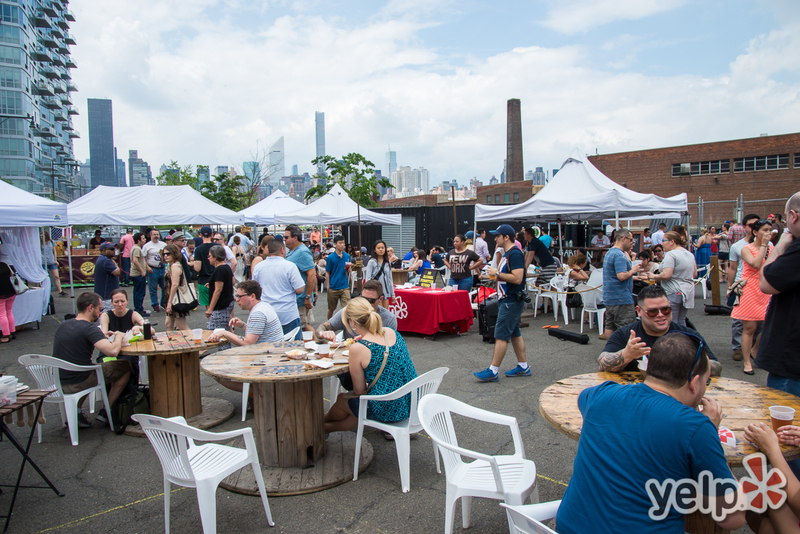 This year’s Saturday shopping, noshing and people-watching destination finds the now-elder-statesflea on a patio of a trendy Williamsburg hotel just a few blocks from Smorgasburg at East River State Park, looking out over the neighborhood. 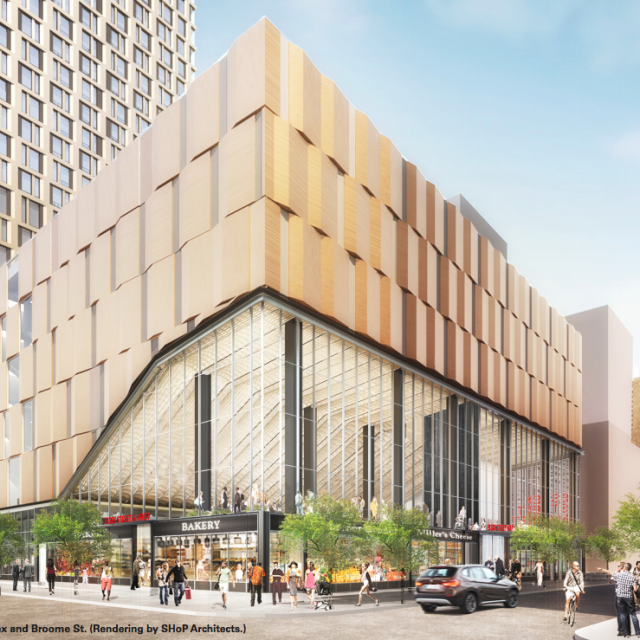 The shoppers’ mecca that by now is one of the city’s most enduring brands is the place to find vintage, furniture, handmade goodies and more while enjoying the view. 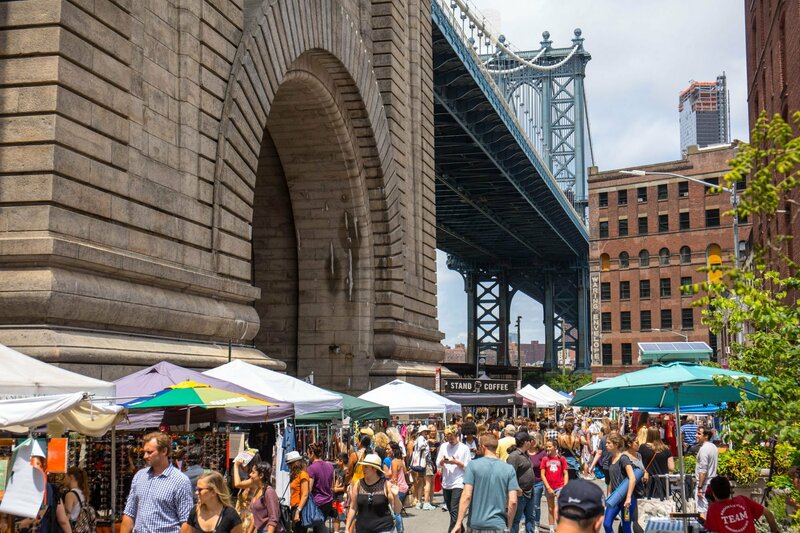 Manhattan Bridge Archway, 80 Pearl Street, Brooklyn; Sunday, April 7 through October, 10 a.m. – 5 p.m.
Sundays at the Flea roll on to DUMBO for another season in the majestic archway under the Manhattan Bridge. You’ll find about 80 vendors of antiques and collectibles, vintage fashions, furniture, rugs, textiles and more—and, of course, food—with an old-fashioned town square vibe. 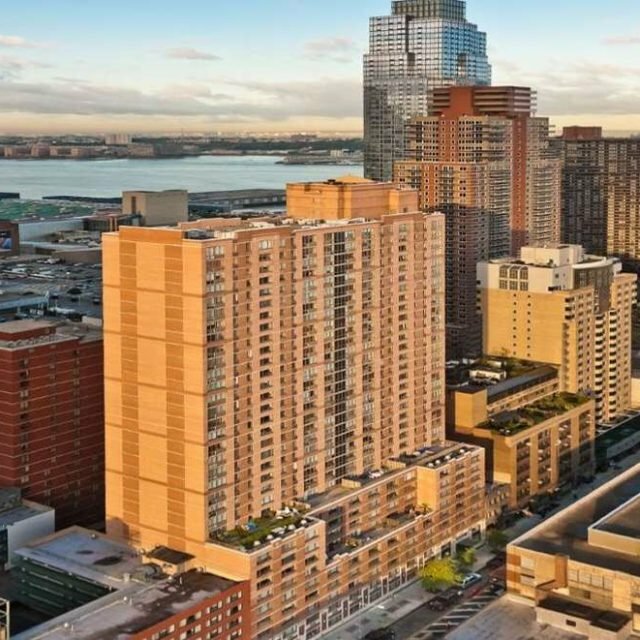 East River State Park, 90 Kent Avenue (at North 7th); Opens April 6; Saturdays 11 a.m. – 6 p.m. 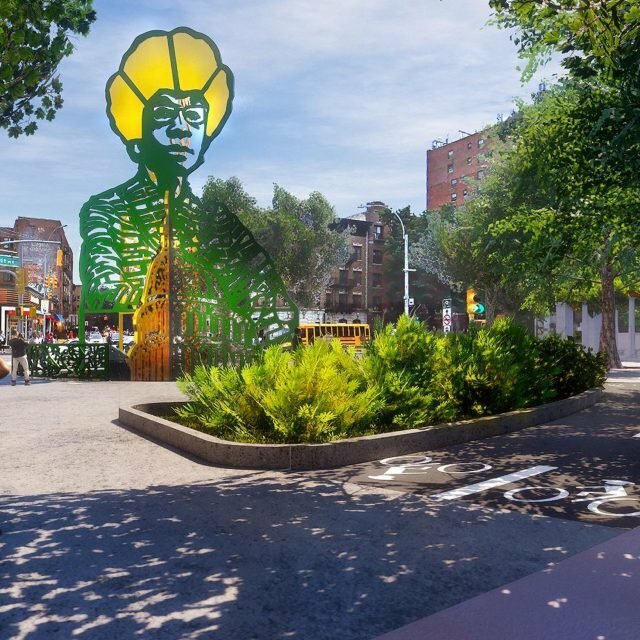 Prospect Park, Breeze Hill at Lincoln Road; Opens April 7; Sundays 11 a.m. – 6 p.m.
Smorgasburg WTC, Westfield World Trade Center, Oculus Plaza; Opens April 12; Fridays 11:30 a.m. – 7 p.m. The ‘Smorg is back in its familiar feeding spots, with two young upstarts in tow this year. 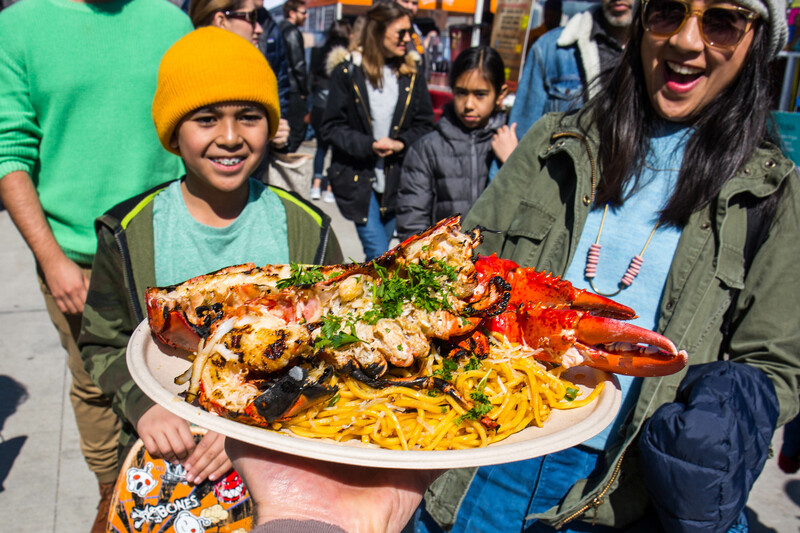 What the New York Times has called “the Woodstock of eating” happens every Saturday with 100 vendors on the Williamsburg waterfront and Sunday in beautiful Prospect Park. A lower Manhattan Friday addition at Oculus Plaza is something to cheer about, and an indoor night market (with Vice) spices things up with 10 vendors, a full bar, DJs, astrology readings and more. The familiar foodie fests feature purveyors from New York City and nearby, including local faves like Jing Fong, Dough, The Better Pop and trendy treats like The Pizza Cupcake, plus beer, wine and booze. Check their Instagram feed for a virtual nibble. Every Sunday 10 a.m. – 5:30 p.m. This urban “yard sale” has been serving the Upper West Side since 1982 and has no intention of slowing down. You’ll find antiques, artisans’ wares and fabulous food every Sunday, all year ’round. In addition to helping support local makers and sellers, this market donates 100 percent of profits to four local public schools. 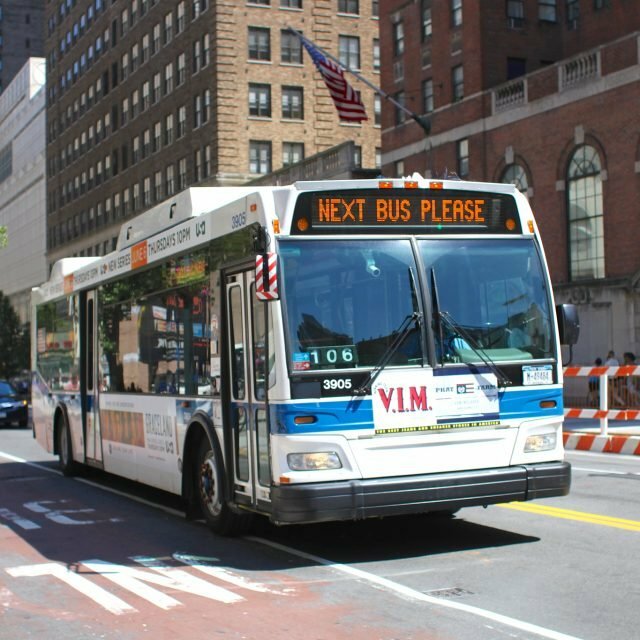 Look for cool events like the NYC Food Truck Fest and Earth Day celebrations in April, NYC Home Décor & Furniture Bazaar in May and regional artisan markets throughout the spring and summer. 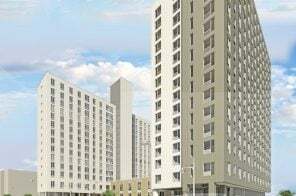 Weekends from May through October 30 from 11 a.m. to 6 p.m.
Queens weighs in with another season of market madness on the waterfront of Long Island City just one block behind the Pepsi-Cola sign. 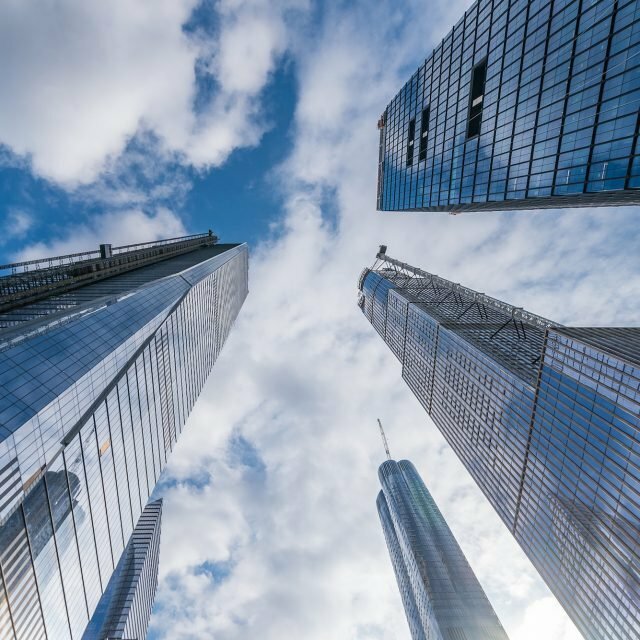 You’ll find cool jewelry, vintage goodies, clothes, and indulgent edibles while taking in breathtaking views of the Manhattan skyline at the largest outdoor market in the borough. Dates to be announced; Saturdays from 6 p.m. to Midnight; Sundays from 12 p.m. to 6 p.m. 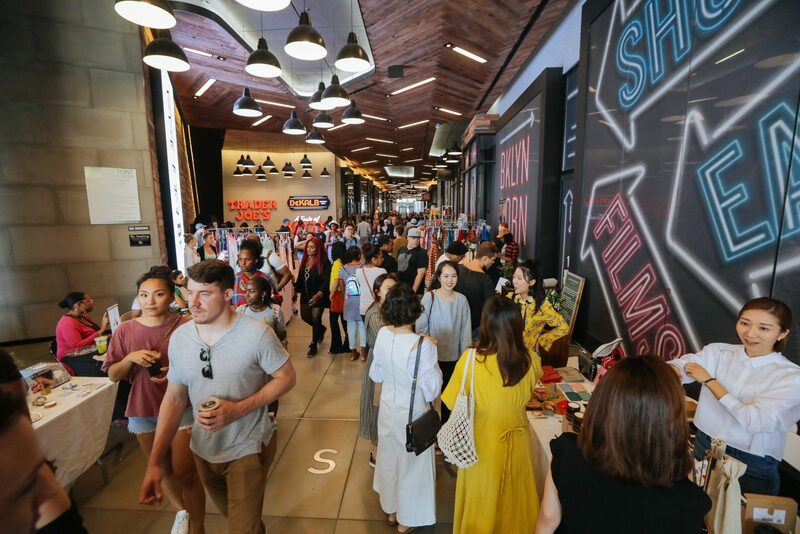 This little sister to the LIC Flea happens at Kaufman Studios as a night market on Saturdays from 6 p.m. until midnight and a daytime destination on Sundays. Similarly, you’ll find a carefully curated collection of vendors offering food and drink, antiques, art, furniture, fashion, jewelry, arts & crafts, and much more. May 13 through October 31, every Saturday, 11 a.m. – 6 p.m. 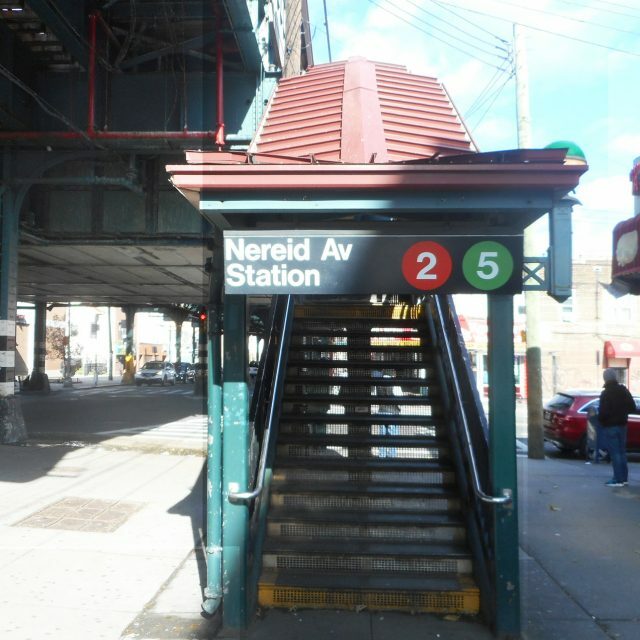 Located on the historic grounds of New York City’s original food cart vendors (i.e. the city’s largest pushcart market at the turn of the century) in the heart of the Lower East Side, this bustling Saturday market continues to draw the crowds. In its 10th season, you’ll find artisanal food, vintage clothing, jewelry, crafts, home goods and much more, with special events on the calendar like concerts and other performances, a baby festival, a lobster and beer fest and pet day. Saturdays & Sundays, year-round; 6:30 a.m.– 7 p.m. 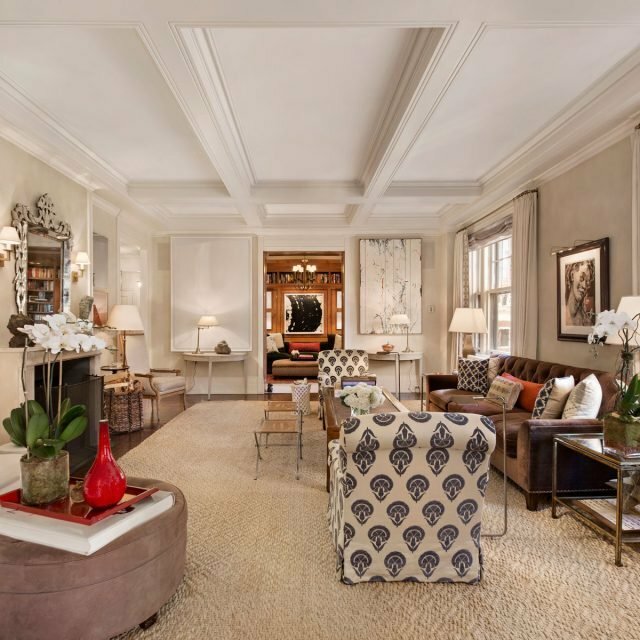 Descended from the OG 6th Avenue flea market, this weekend warrior boasts both veteran dealers and new-school vendors selling antiques, collectibles, ephemera, decorative arts, vintage clothing and jewelry including Art Deco and Mid-Century Modern items. If flea-ing isn’t enough fun, Eataly and Madison Square Park are both nearby. 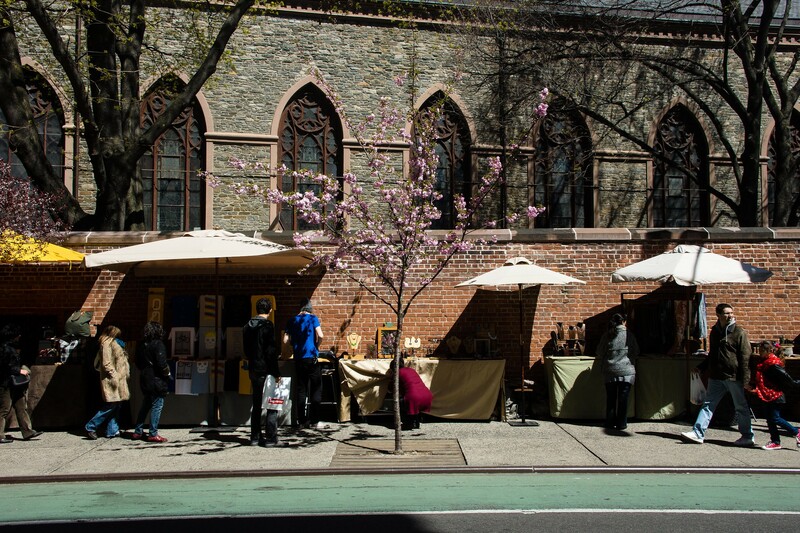 When spring weather arrives, so does a handful of top vendors offering unique and high-quality merch along the brick wall of the church on Prince Street in the Nolita shopping-and-brunching district. You’ll find surprisingly well-priced art, jewelry, accessories and apparel you won’t find anywhere else. Saturday nights from April 20th – August 17th and September 28th – October 26th; 5 p.m. – 12 a.m.
Who doesn’t love a little night shopping, especially when it’s in a science museum? 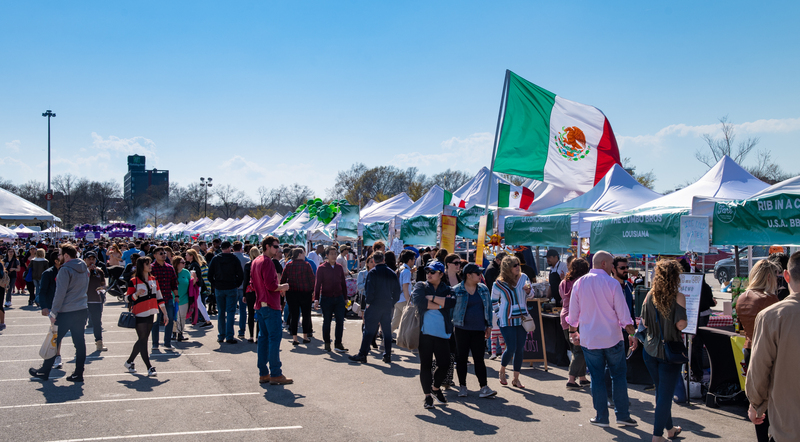 This beloved and family-friendly open-air market returns, featuring independent vendors and food as well as cultural performances and entertainment, all on a level that matches the rich cultural diversity and heritage of the borough and NYC. 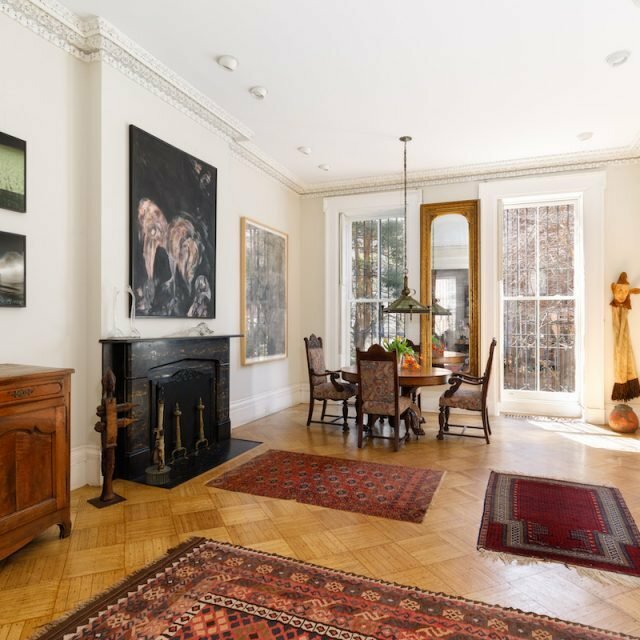 The Invisible Dog, 51 Bergen Street, Brooklyn; Check schedule for market dates, times and themes. 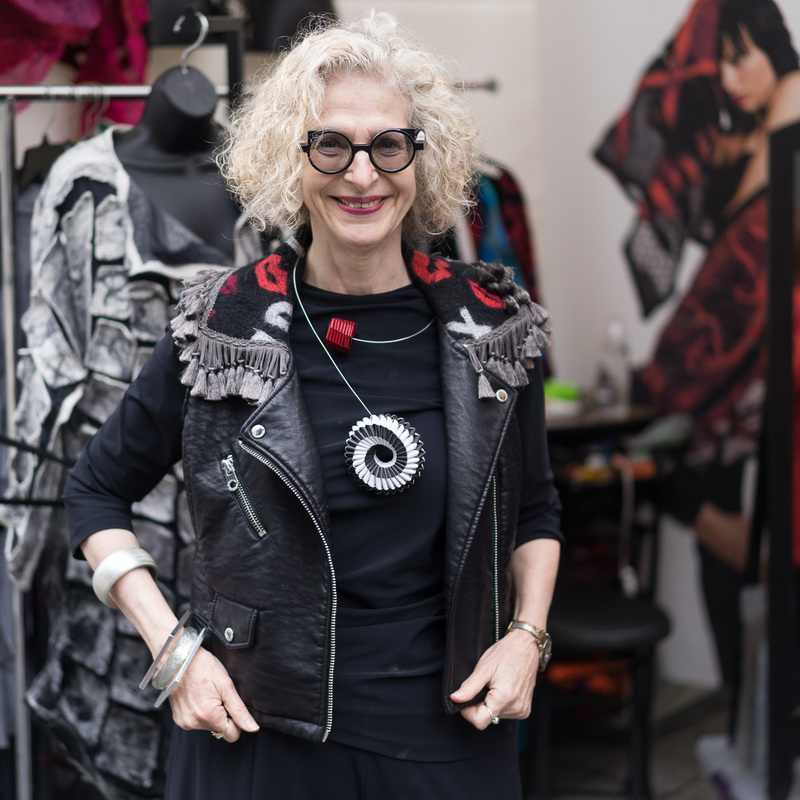 For the 2019 spring and summer season, FAD (fashion, art and design) Market promises its usual thoughtfully selected independent makers and artists at two Brooklyn locations. 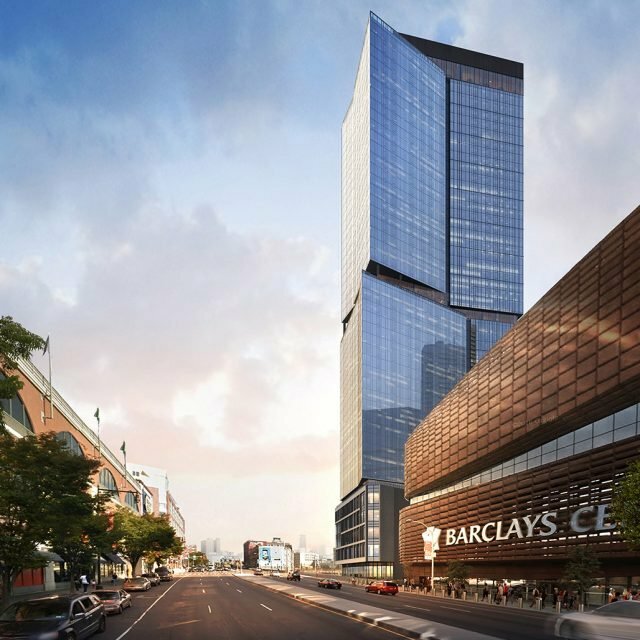 Kicking off the season is Brooklyn Made Market at City Point on April 13th-14th, followed by the NYCxDESIGN Market in conjunction with the citywide NYCxDESIGN on Mother’s Day weekend. In June comes FAD Fare, an artisanal food market, and FAD mini, a kids and family market with activities from storytime in the garden to glass blowing demonstrations by Urban Glass, coloring stations, face painting and more. 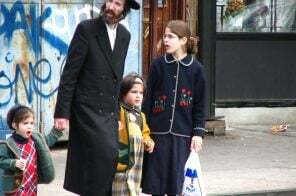 Greenwich Village, 490 Hudson Street (between Christopher and Grove Streets); Wednesday – Friday 4 p.m.-10 p.m.
Park Slope 7th Avenue, 180 7th Avenue (between 1st and 2nd Street);Saturday – Sunday 9 a.m.-6 p.m.
Park Slope 5th Avenue, 350 5th Avenue (between 4th and 5th Street); Saturday – Sunday 10 a.m.-6 p.m.
Metroflea Greenwich Village Market evokes a lively and friendly atmosphere featuring talented local designers, vintage clothing and jewelry vendors. MetroFlea Park Slope 7th Avenue Market has been in business for nearly 30 years in the PS 321 schoolyard and surrounding sidewalk every Saturday and Sunday–just look for tents, umbrellas and a bustling crowd. Like its siblings, the 5th Avenue market features unique finds among clothing, art, food, and jewelry in one of the hottest neighborhoods in NYC. Chelsea: 88 10th Avenue @ West 15th Street; Saturdays & Sundays, 10 a.m. – 7 p.m.
Williamsburg, Brooklyn: 70 North 7th Street; Saturdays & Sundays, 10 a.m. – 7 p.m.
Soho: 568 Broadway @ Prince Street; Saturdays & Sundays, 10 a.m. – 7 p.m. While it’s neither seasonal nor outdoors, no flea market list would be complete without the garden of crafty delights you’ll discover at this artist, designer and vintage market. Look for special events like a macrame workshop. 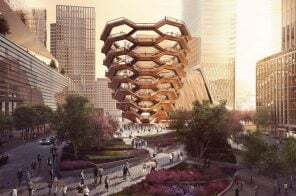 As a reference to the iconic 1964 World’s Fair that also took place in Flushing Meadows, the World’s Fair is coming back for its second year. 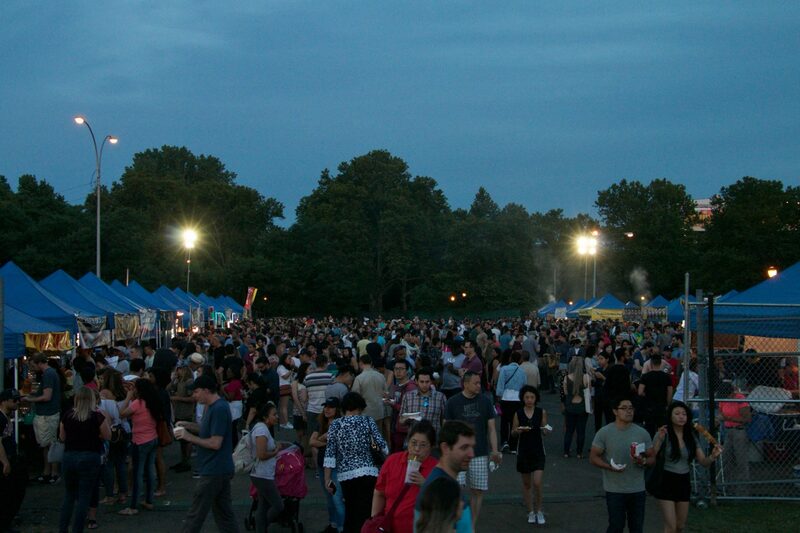 More than 100 food vendors, all serving up a different cuisine from around the globe, will come together along with an international beer garden, global cocktail pavilions, cultural music and dance performances, the World Market Shopping Bazaar, art installations, and family-friendly activities. 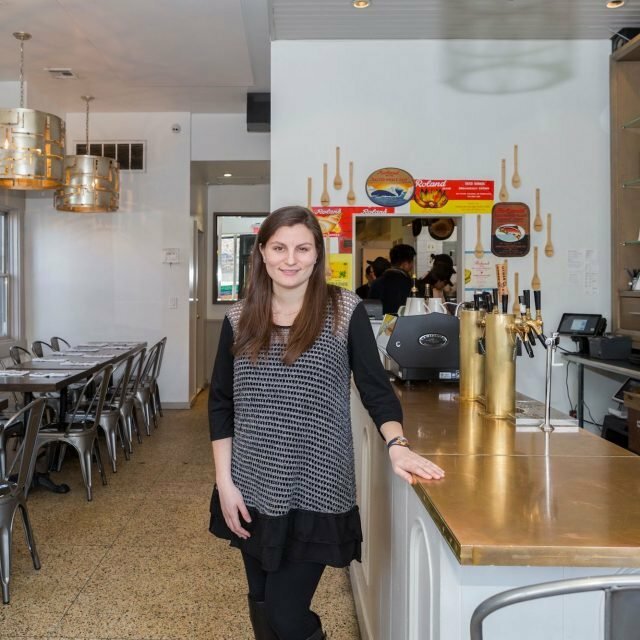 This year’s event will be hosted by chef Anita Lo, Chef Alex Raij, and food critic Gael Green. General admission starts at $19/person, but for $49 you can get unlimited booze. June 8, 10 a.m.-7 p.m.; June 9, 10 a.m. – 5 p.m.
Browse 175 juried craft displays selected from the best modern makers from all across the country. Shop from America’s best craftspeople including perennial favorites and new artists offering clothing, jewelry and handbags. home decor items made from ceramics, glass, metal, wood and mixed media, fine art painting, printmaking and photography and more. Make sure to check out the gourmet foods and specialties boutique including distillery and wine tastings. June 22-23, 11 a.m. – 6 p.m. 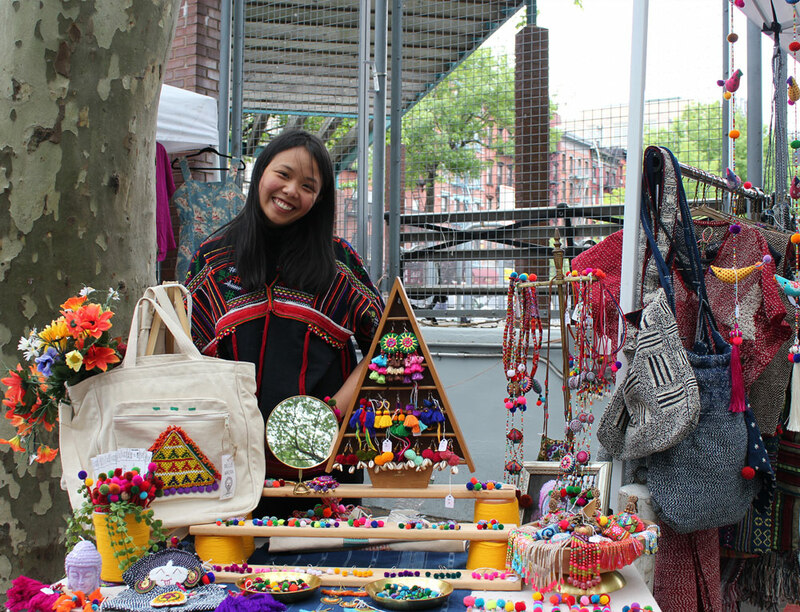 This annual craft celebration heads back to Greenpoint this summer, giving lucky visitors another chance to behold unique handmade items as far as the eye can see from hundreds of makers, fun DIY workshops, immersive special features, food and drink and much, much more. There’s plenty of creative spirit here, but this fair’s curatorial chops are impressive, so expect the best. Image courtesy of Egg Creams and Empenadas Festival. Photo credit: Kate Milford. 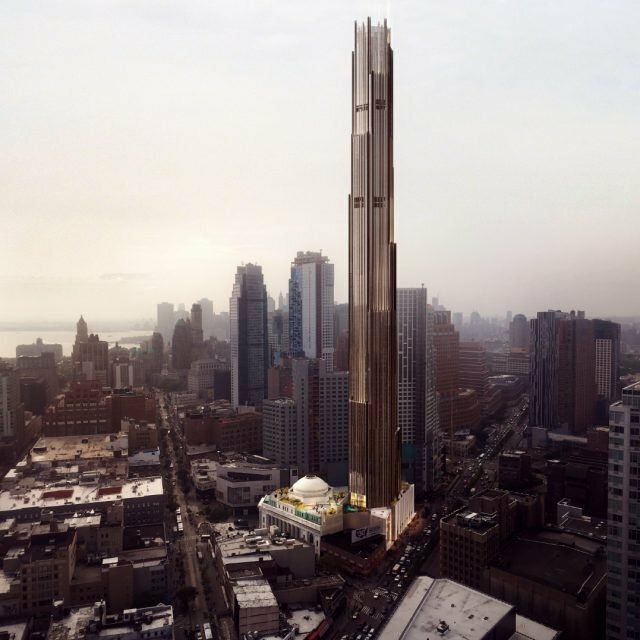 The Museum at Eldridge Street, Sunday, June 18, noon – 4 p.m. 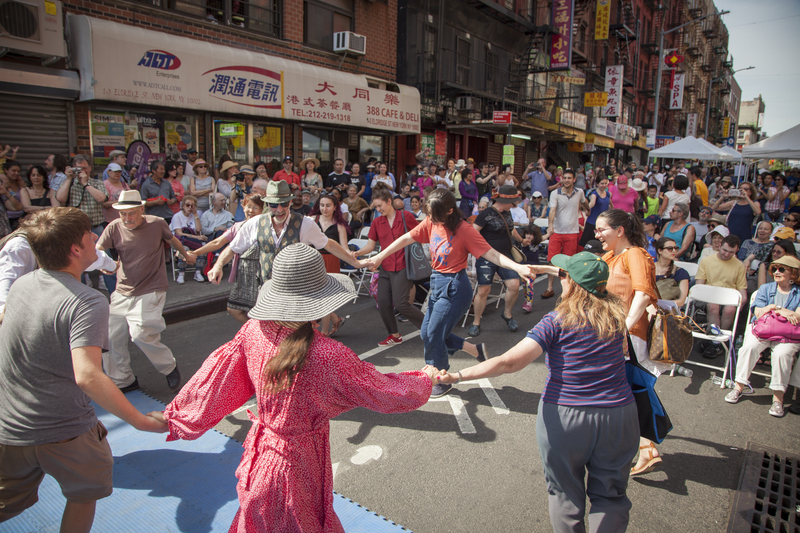 Celebrate the diverse ethnic communities of the Lower East Side/Chinatown neighborhood at a block party that began as a celebration of Jewish and Chinese culture and grew to an event that brings thousands of people each year. Come for the kosher egg rolls, egg creams and empanadas; stay for klezmer, cantorial, Chinese opera, Puerto Rican folk music, Hebrew and Chinese scribal arts, yarmulke making, Puerto Rican mask and lace making, mah jongg and more. 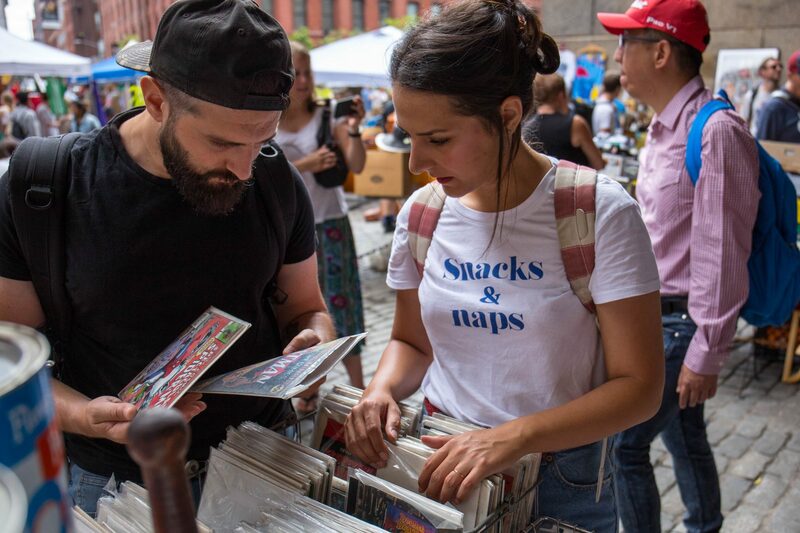 The thrice-annual Brooklyn Flea Record Fair returns, historically one of the busiest market days of the season with 50+ vinyl, cd & cassette vendors including record labels, stores and collectors. 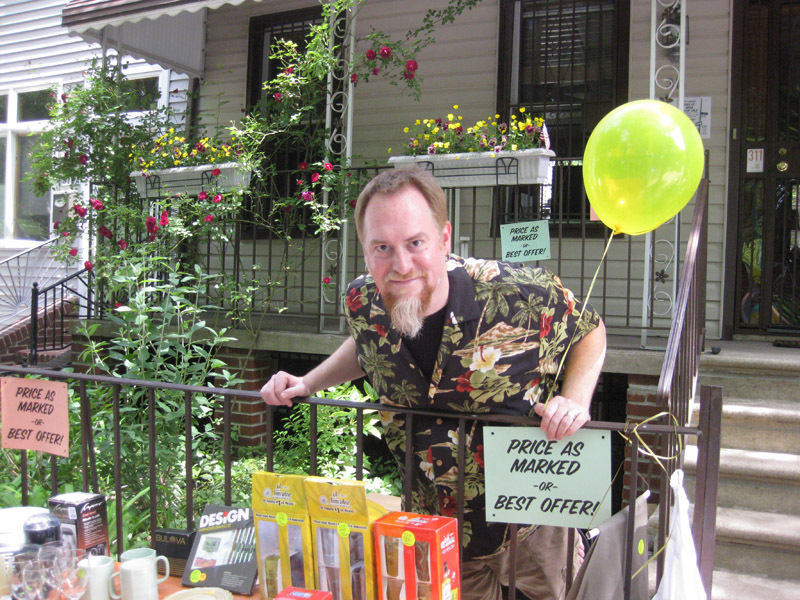 Don’t sleep on the city’s feast of stoop and sidewalk sales in neighborhoods like Park Slope and Carroll Gardens. 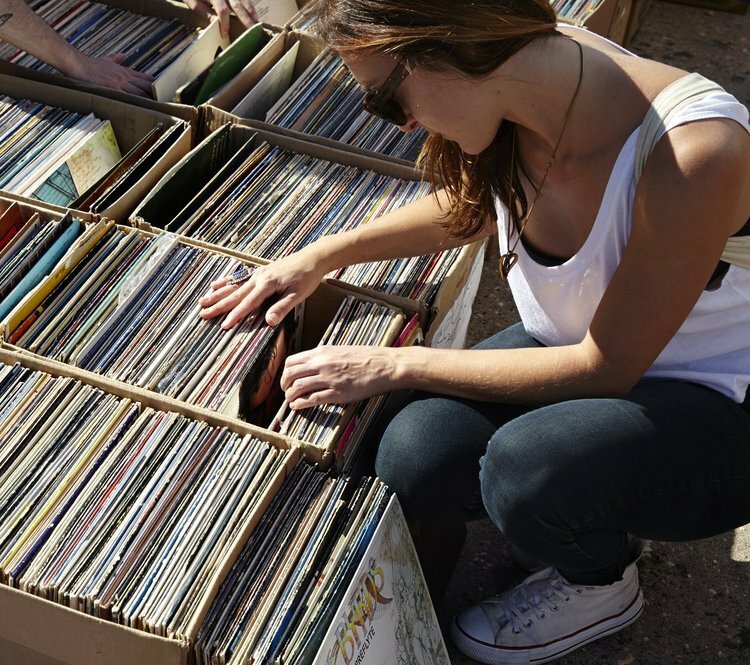 Small, under-the-radar flea markets broadcast their wares well in advance on Craiglist, so if you want to plan ahead, click your way through the local “Garage and Moving Sales” pages for your neighborhood and date of choice–then click the “map” option and you’re good to go.